Alison is a Client Manager in the Business Group, specializing in commercial property and casualty accounts. She is responsible for designing risk management and insurance programs for small business owners. 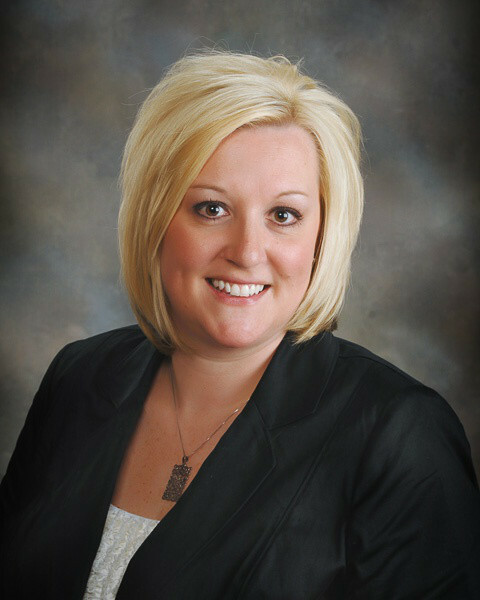 Prior to joining Gibson in 2013, Alison worked for a local insurance agency for 12 years in personal insurance, small business, and surety bonding. She brings many years of specialized experience working with small businesses to provide value and quality protection through the process of marketing, servicing, and renewing policies. While attending Indiana State University she was involved with Gamma Iota Sigma, an insurance and risk management fraternity.